Congratulations to the 2019 MSABC Pre-Season All-State Team which was selected by members of our association. Congratulations to the 2018 MSABC Executive Award winners. MSABC PSAS coaches meeting scheduled for November 15 has been postponed due to weather, it is rescheduled for November 26th at Eastern Tech HS at 6 PM. Today's MSABC Futures games are postponed! There is no make-up date for this event. 2018 Brooks Robinson All-Star Video! 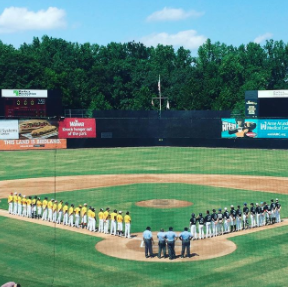 Click here to read the recap of this year's Brooks Robinson All-Star Game! 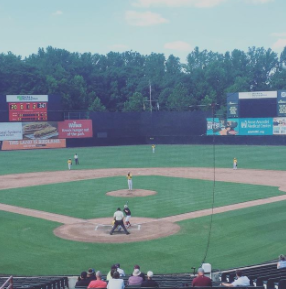 2018 Brooks Robinson All-Star Game Rosters Announced! The 2018 Brooks Robinson All-Star Game rosters have been announced! 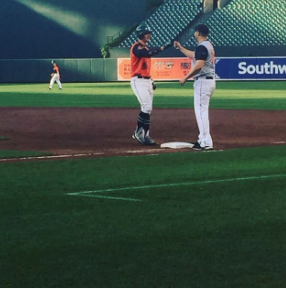 This game will take place on Sunday, June 17th at Oriole Park at Camden Yards! MSABC Classic is this Sunday, May 27th! Players should report 1 hour prior to their game time! 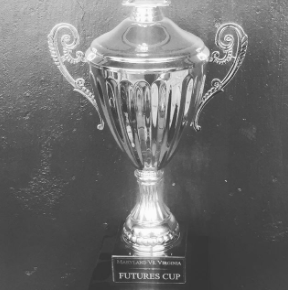 MSABC Futures and Freshman/Sophomore Rosters Announced! Regional rosters for the 2018 Futures and Freshman/Sophomore Games have been announced! These events will be held at the Bowie Baysox Stadium on June 21/22. Regional rosters for the 2018 MSABC Classic have been announced! The MSABC Classic is next Sunday, May 27th at Naval Academy! MSABC Regional Tryout Registration Open! Players must attend the regional tryout to be eligible for any MSABC Showcase Events. Junior and senior tryouts begin at 10AM, freshman and sophomore tryouts begin 12PM. Pre-Season All-State Banquet Photos Available! Congratulations to the 2018 MSABC Pre-Season All-State Team! 2017 Coaches of the Year and Executive Award Winners! 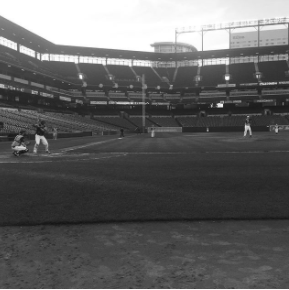 Brooks Robinson All-Star Game Video Available Now! Congratulations to all the players who participated in the 2017 Brooks Robinson All-Star game presented by Geier Financial! The box score and game recap are below. Brooks Robinson-All Star Rosters Announced! Congratulations to all the players selected to the 2017 Brooks Robinson All-Star game presented by Geier Financial! MSABC Futures and Frosh/Soph Rosters Posted! Use the link below to view rosters for our Futures and Frosh/Soph Games! You can view the complete history of MSABC's Pre-Season All State Teams online! Congratulations to this year's. 2017 MSABC Pre-Season All-State Selections!. 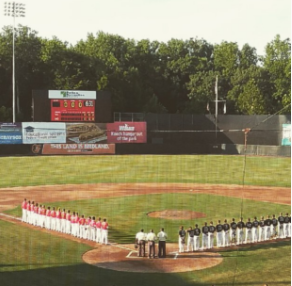 MSABC Senior All-Star Game History Now Available Online! You can view the complete history of MSABC Senior All-Star Games online! Special thanks to Dave Johnson of Parkside High School for all the time and energy in compiling this research! 11/28/2016 MSABC HOF Class of 2016 One former coaching great has been elected to the MSABC Hall of Fame! 11/28/2015 2016 Award Winners Coaches of the Year and Executive Award winners have been announced! 11/28/2015 2016 Important Dates Announced! 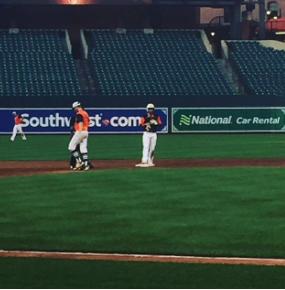 Please go to the IMPORTANT DATES section of the website to see when and where the Classic Tryouts, Classic Game, Brooks Robinson Game, Futures Game and Maryland Cup will be played in 2016! 05/23/2015 Congratulations to our 2015 State Champions! 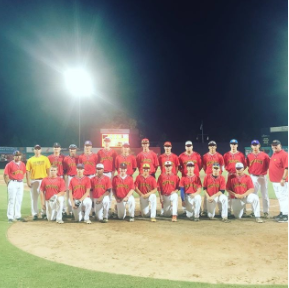 Check out the winners of our State Championship Tournament held in Aberdeen, MD at Ripken Stadium. 06/21/2014 Team Maryland Wins the 2014 Heartland Classic Team Maryland captures its first ever Heartland Classic Championship in Oklahoma!